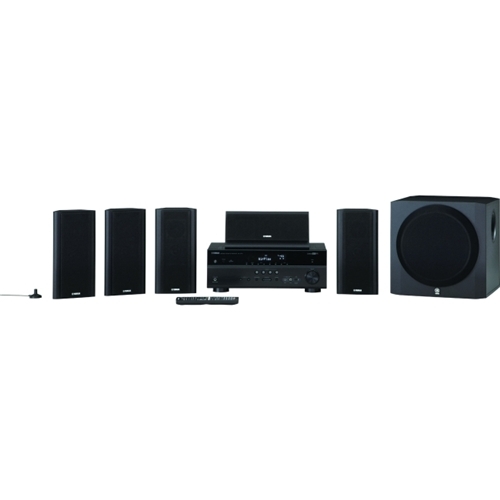 The YHT-799U 5.1 channel network AV home theater system provides convenient functions, unhealthy including MHL® (Mobile High-Definition Link), story AirPlay® and music streaming services, all controllable through Yamaha’s free AV Controller App. Front panel connection and charging for your iPod®/iPhone®/iPad® is provided, as well as wireless capability via optional Wi-Fi or Bluetooth® accessories. 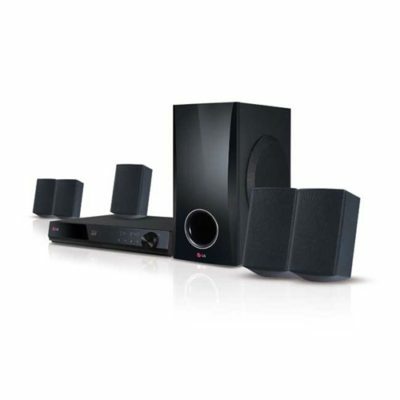 Enhanced audio capability includes CINEMA DSP 3D for an enveloping home theater experience from a 5-channel wood construction speaker package and a powerful 10″ 100 W powered subwoofer. 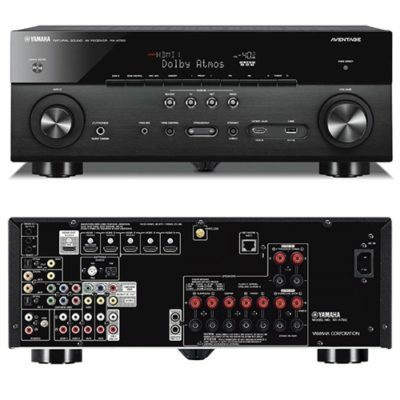 An amazingly versatile HTiB system that provides simple operation with network control via free Yamaha AV Controller App, plus enhanced audio capabilities with CINEMA DSP 3D for an enveloping home theater experience from a 5-channel speaker package and a powerful 10″ 100 W subwoofer. 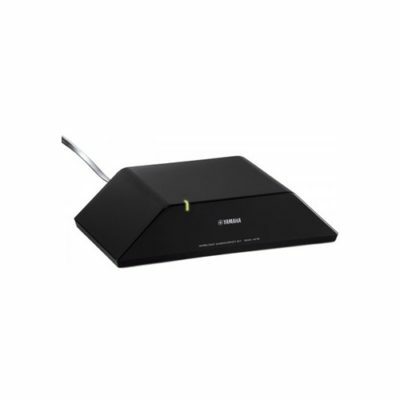 With expanded Apple connectivity with AirPlay and versatile USB input for iPad compatibility, this system is also ready for the future with sophisticated technologies like 4K pass-through and 20 percent less power consumption with ECO mode.